One of the best parts of being the Brand Development Manager for Down That Little Lane is getting to work with one of my bestest friends and kindred spirit Tessa. The second best bit would be getting to be one of the first to see some of the gorgeous products that are loaded up daily to the website by some very talented creatives. 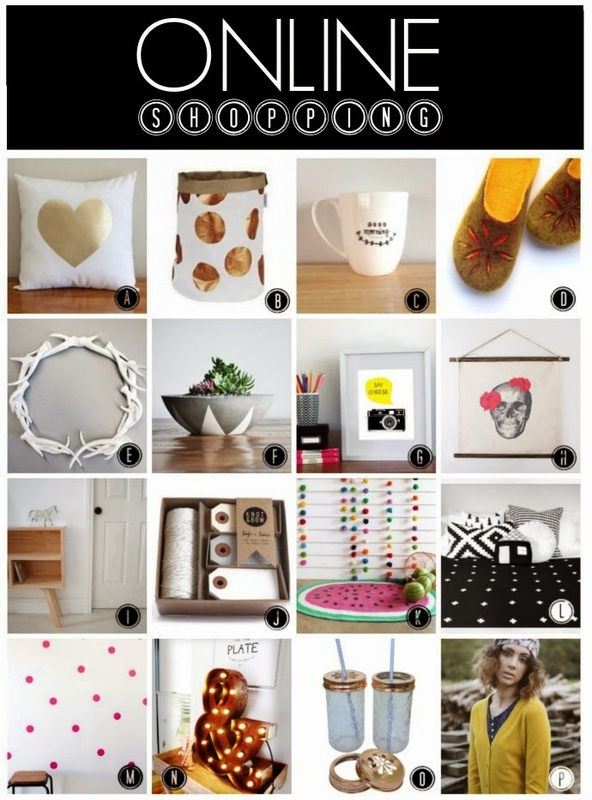 This week I curated one of the DTLL newsletters with some of my favourite things currently for sale on the website. This was no easy feat given I could only choose 20 items and my short list included over 70 totally lust worthy products. In case you missed the newsletter - here are my picks for this month. See why it was so hard to choose? Anything on the list catch your eye?